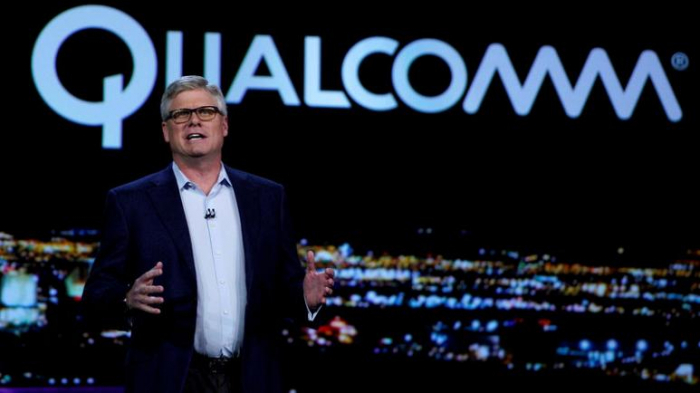 Qualcomm sought to become the sole supplier of modem chips for Apple's iPhone to recoup a $1-billion "incentive payment" that Apple insisted on, not to block rivals from the market, Qualcomm's chief executive testified on Friday, Reuters reports. The payment from Qualcomm to Apple - part of a 2011 deal between Apple and Qualcomm - was meant to ease the technical costs of swapping out the iPhone's then-current Infineon chip with Qualcomm's, CEO Steve Mollenkopf testified at a trial with the U.S. Federal Trade Commission. Under the 2011 deal, Qualcomm was named Apple's sole supplier of modem chips, which help mobile phones connect to wireless data networks, in exchange for which Qualcomm agreed to give Apple a rebate - the exact nature of which has not been disclosed. Apple could choose another supplier but it would lose the rebate, effectively increasing the cost of its chips. "The risk was, what would the volume be? Would we get everything we wanted, given that we paid so much in incentive?" Mollenkopf testified. The company stopped trying to place an Intel modem chip in the iPad Mini 2 because losing the rebates on Qualcomm's chips would have made the overall cost too high, he said. "They made it very unattractive for us to use another chip supplier," Blevins said of the rebates. "These rebates were very, very large."